Follow us on Facebook Be the first to know of WFA promotions, meet our newest members, and see which fairs are running this week! Be the first to know of WFA promotions, meet our newest members, and see which fairs are running this week! 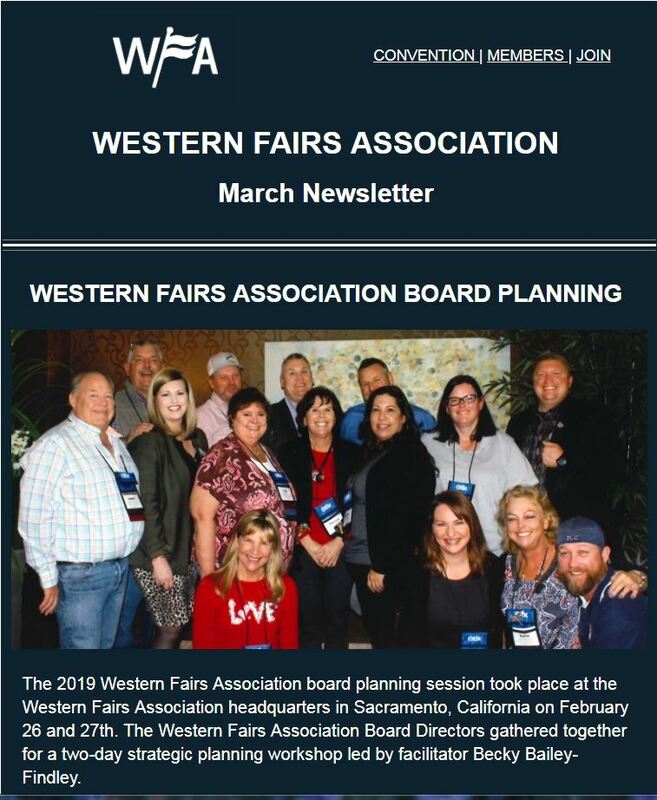 Monthly Newsletter If you're looking for the highlight reel, subscribe to the WFA newsletter for monthly announcements. We also host an archive of previous newsletters. If you're looking for the highlight reel, subscribe to the WFA newsletter for monthly announcements. We also host an archive of previous newsletters. Tweet & Retweet Be notified when the WFA Facebook page is updated and see what we're retweeting on our Twitter feed! 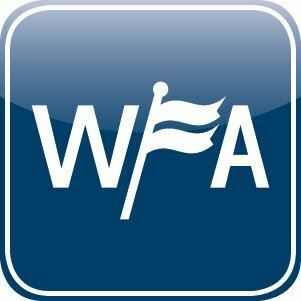 Be notified when the WFA Facebook page is updated and see what we're retweeting on our Twitter feed!